DESCRIPTION CUSTOM BUILT – AWE INSPIRING – INNER CITY LUXURY! This Magnificent Home was Masterfully Designed by DeJong Design & Associates with Interior Design Elements by McIntyre Bills. Insured for $5.1 Million, this Inner City Nouveau Tudor-Style Masterpiece Offers Exceptional Value! This 6785 Total Square Feet 2 Storey Has 5 Bedrooms and 5 & ½ Bathrooms Plus a Convertible Murphy Bed in the Home Office! Mountain Views - Built to Entertain - Indoors & Outdoors! Soaring Vaulted Ceilings - Grand Gourmet Kitchen - Custom Cut Rock Fireplace - Castle Staircase to the Wine Cellar - Custom Woodworking Throughout - Built in Entertainment & Lighting System Throughout - Elegant Formal Dining & Living - Butler’s Pantry – Outdoor BBQ – Outdoor Wood Fireplace – Geothermal Heating & Cooling – Soundproofing – One of the Most Prestigious Homes in Calgary! Close to the Winter Club, U of C, Hospitals, Downtown, and Amenities! The Sellers are Downsizing and Open to a Trade Down, Contact Us For Details. 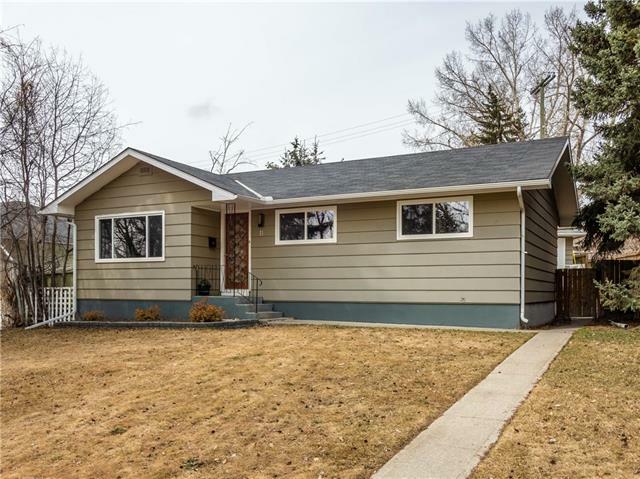 Click to See the 3D TOUR! 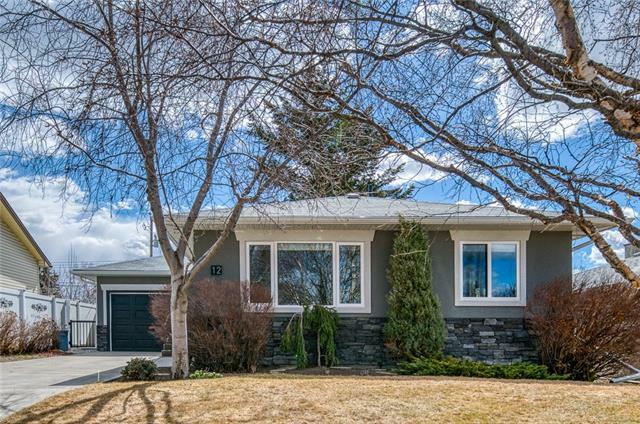 Home for sale at 86 Clarendon RD Nw Calgary, Alberts T2L 0P3. 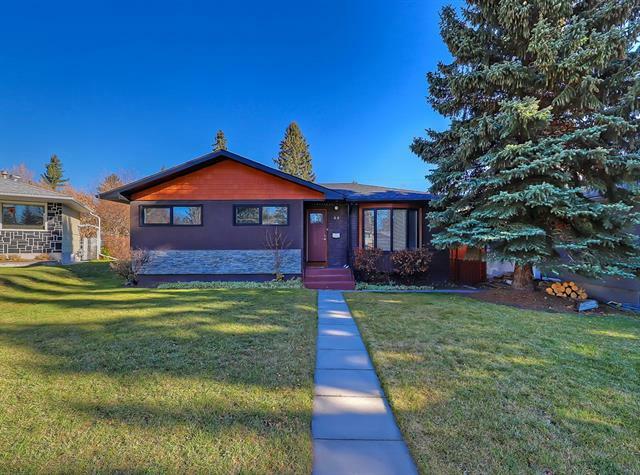 Description: The home at 86 Clarendon RD Nw Calgary, Alberta T2L 0P3 with the MLS® Number C4229304 is currently listed at $2,999,900.